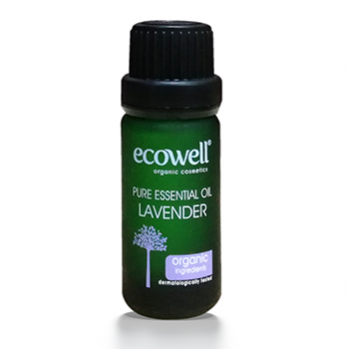 How to Use : Add a few drops to water in oil burner. Add a few drops of oil to a warm bath. Make a hot or cold compress by soaking a towel or cloth in water, adding essential oils, and then applying to the desired area. Add oil to a lotion or moisturizer and then apply to skin. – Tea Tree Essential Oil cures some of the most severe bacterial infections and heals and protects wounds from becoming infected. – The Cicatrisant property of Tea Tree Essential Oil heals wounds rapidly and protects wounds from infections. It also helps diminish scars and spots and blemishes caused by skin eruptions, boils, pox, and acne. – It is a highly effective antimicrobial substance that kills and repels fever and malaria-causing microbes. – The Tea Tree Oil helps protects against and treats viral infections such asthe common cold, influenza, mumps, measles, and pox. 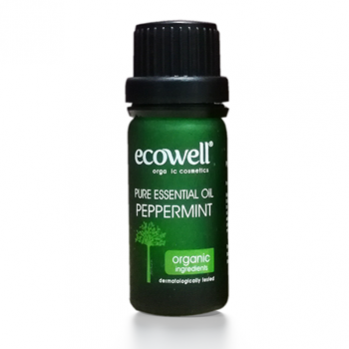 – It relieves cough, cold, bronchitis and congestion when rubbed on the chest or inhaled. – It prevents and treats dandruff or hair loss, due to the increased blood flow which keeps follicles healthy and strong; preventing premature hair loss. – It is effective as an efficient insect deterrent and insect killer; deterring parasites and other insects like mosquitoes, fleas, lice, or flies. – Tea tree oil is an excellent preventative antiseptic when applied directly on the wounds, boils, sores, cuts or certain eruptions, including insect bites and stings; protecting from infections. – Tea Tree Essential Oil is inhibits fungal growth and treats diseases like dermatitis and Athlete’s Foot. – Tea tree essential oil can provide relief from muscular pain, sprains and aches due to its an anti-inflammatory properties and and also promotes blood flow to specific areas (being a stimulant), helping to speed up the healing process and increase the rate of new tissue and cellular growth.